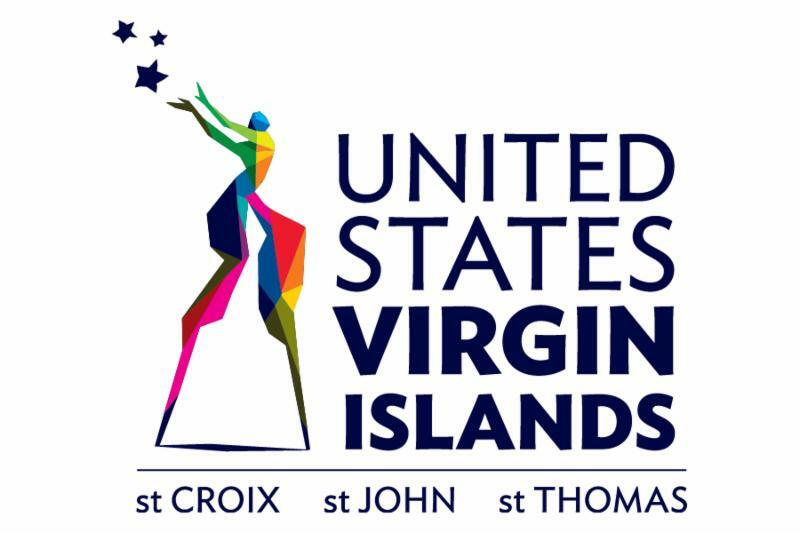 U.S. VIRGIN ISLANDS (July 28, 2017) - The highly influential TripAdvisor travel review site listed the island of St. John in the U.S. Virgin Islands as one of the "15 Best Honeymoon Destinations in the United States". The 15 destinations were chosen by an algorithm that analyzed all of the property reviews on TripAdvisor Rentals to select the honeymoon destinations that have the highest-rated rental accommodations. St. John, in particular, was praised for its "world-class beaches, unspoiled forest and blissful solitude". Known as "Love City", St. John's isolation is an attraction for honeymooners. According to TripAdvisor, "this secluded destination has no airport or cruise ship dock ... to reach this side of paradise, fly into neighboring St. Thomas and hop on the public ferry (or splurge on a private water taxi)." Two-thirds of the island is part of the Virgin Islands National Park, which in addition to the hiking trails, hills, valleys and beaches on land, also encompasses thousands of acres underwater. St. John's pristine waters offer honeymooners the option to snorkel, scuba dive or participate in water sports activities. 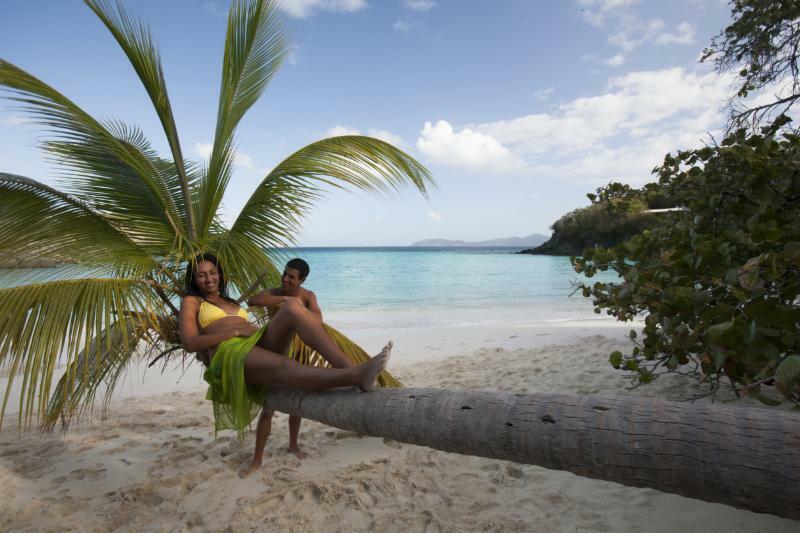 "You'll be lounging on Honeymoon Beach, hiking the Reef Bay Trail, or snorkeling at Trunk Bay in no time. Later, you might find yourself shopping in Coral Bay or enjoying the nightlife in Cruz Bay before returning to your tropical retreat or clifftop villa rental," TripAdvisor relayed. "It's great to see the U.S. Virgin Islands positioned among the top honeymoon destinations across the nation," Commissioner of Tourism Beverly Nicholson-Doty said. "We would like to thank all our visitors who wrote and continue to write reviews online and share their experiences with this online community of global travelers." TripAdvisor, one of the world's largest travel sites, enables travelers to unleash the full potential of every trip. With more than 500 million reviews and opinions covering the world's largest selection of travel listings worldwide - more than seven million accommodations, airlines, attractions and restaurants - TripAdvisor provides travelers with the "wisdom of the crowds" to help them decide where to stay, how to fly, what to do and where to eat.